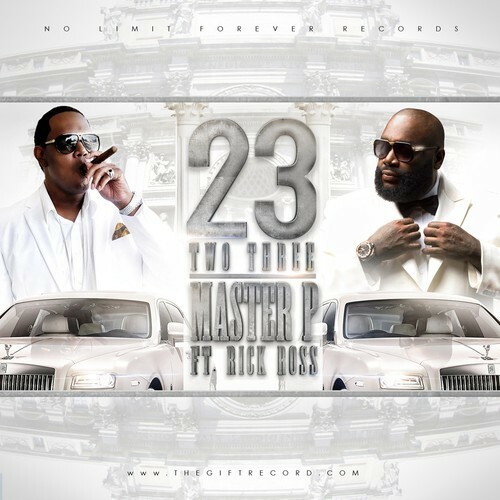 Master P delivers a new banger that goes by the name of “Two Three” and features rapper Rick Ross. The No Limit rapper takes the opportunity to remind listeners of his monumental moves early in the game. Miller laces the hard-hitting track with plenty of boastful rhymes about making boss moves and living lavish. Look for P’s latest audio offering to most likely land on his upcoming album, The Gift. This entry was posted in Audio and tagged master p, MMG, no limit, Rick ross, single, two three. Bookmark the permalink.